The man accused of killing 10 people in a van attack in north Toronto will go to trial on Feb. 3, 2020. 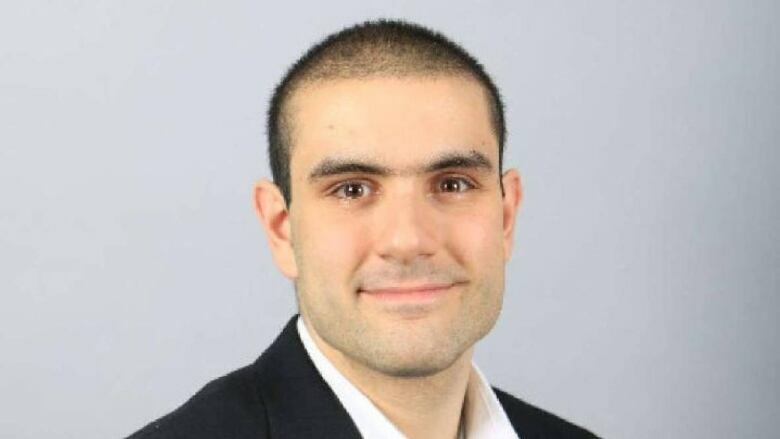 Alek Minassian, 26, of Richmond Hill, Ont., is facing 10 counts of first-degree murder and 16 counts of attempted murder after he allegedly drove a rental van down a bustling sidewalk along Yonge Street on April 23. Last month, court heard the deputy Attorney General granted the prosecution's request to skip the preliminary hearing in the case and head straight to trial. At that time, Minassian's lawyer Boris Bytensky said it could still be 10 to 18 months before the trial begins, largely due to the huge amount of evidence — from witnesses accounts to surveillance video — that has to be reviewed. Tuesday's hearing marked the first time the case appeared before the Ontario Superior Court of Justice. Minassian is due back in court on Jan. 31, 2019.